Yoga Mats become very sweaty and dirty after a good workout session. Its unpleasant to carry things that feel sticky and dirty. 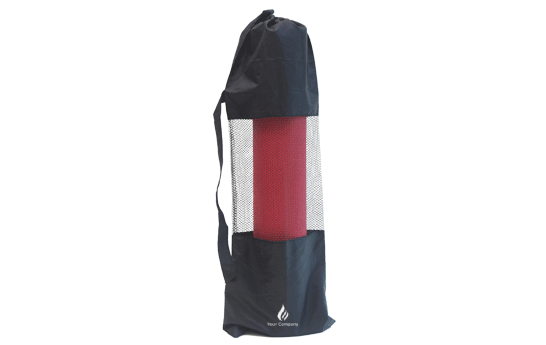 Yoga mat covers are good for the cause as they have a netting on the centre that facilitate air flow and dries out your mat. 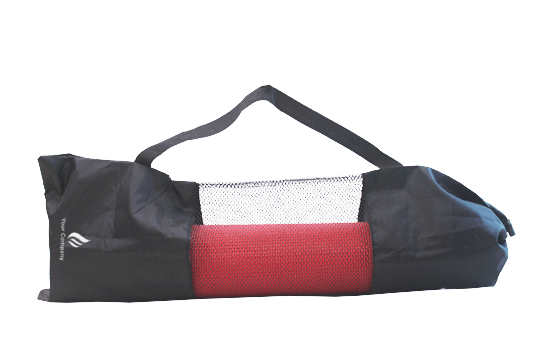 Its a simple yet very effective accessory and lets you go through your sessions without feeling cringy! Easy to handle on shoulder. Any size of Yoga Mat can be inserted.